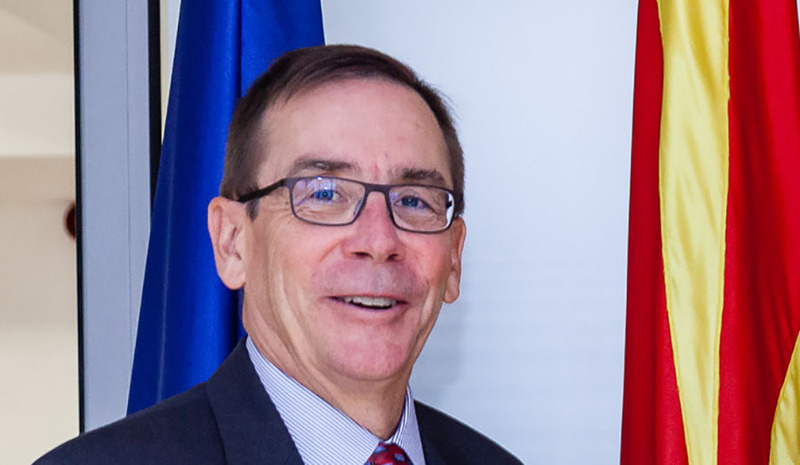 US Ambassador Jess Baily said at the debate on the Prespa Agreement in the Macedonian Academy of Sciences and Arts that the citizens of Macedonia should grasp the opportunity given to them for a brighter future. “The Prespa Agreement is indeed a result of a difficult compromise. I shall agree with the FM Nikola Dimitrov that there cannot be a better agreement to close the 27-year long dispute between Macedonia and Greece. It is an agreement that affirms, recognises and supports the Macedonian identity and language. Some of its aspects will be difficult to implement, but I am sure both sides are willing to fully implement the agreement,” Baily said.